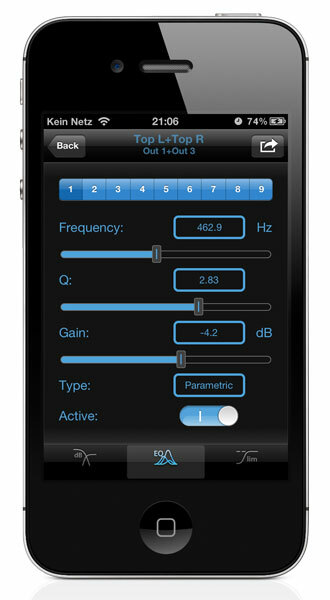 This unique application offers the possibility to remote control up to 32 XTA Electronics® DP4-Series® Loudspeaker Management Systems from your iPhone® or iPod Touch® or iPad®. 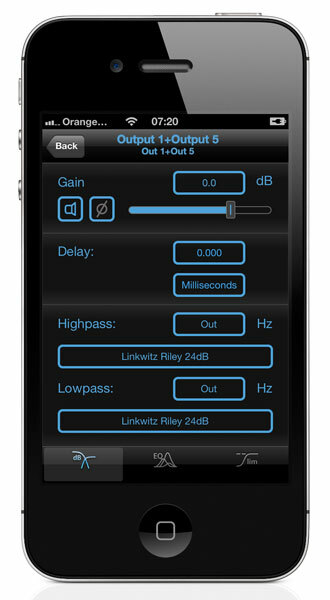 DP4 Mini is also available as a shrunk down application that allows read only access. DP4Remote can sync with the devices in both ways. So you can either prepare a setting in forward or get the controllers data. 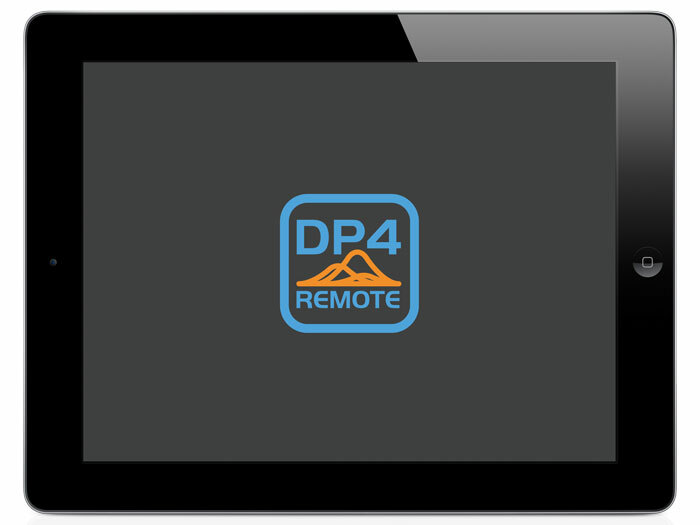 DP4Remote stores your offline edited data for later sync with your devices. 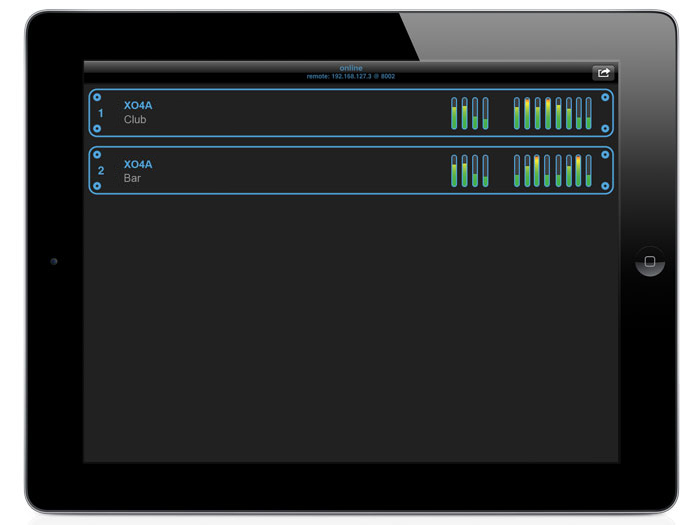 DP4Remote is compatible with Funktion One XO4A® Loudspeaker Management Systems as well as XTA Electronics DP448®, DP446®, DP444® controllers. You will need a working wireless connection to your controller (tested with XTA Wiser2400® and Moxa N-Port 5110). For more than 4 devices a serial connection speed of 115kBaud is recommended. 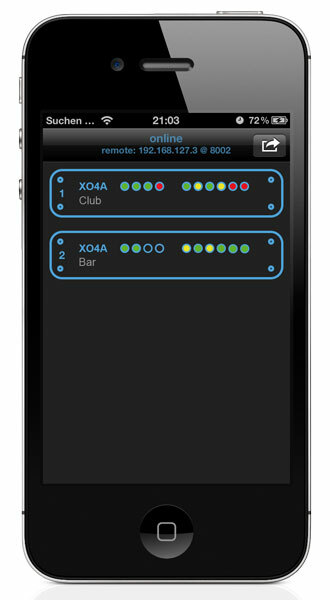 DP4Remote works with a maximum of 32 devices at a time. 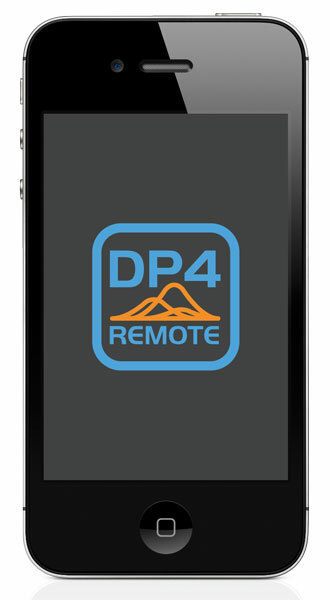 DP4Remote is a third party application (this means this application is not developed by XTA Electronics®). 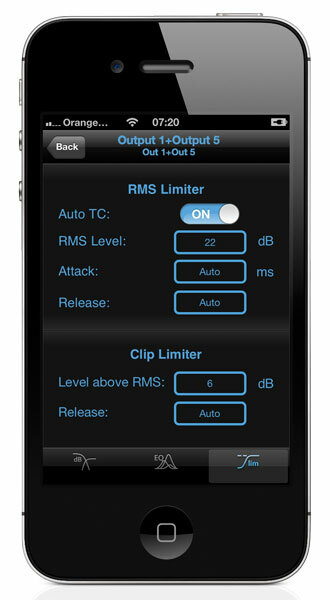 DP4Remote will work on any iPhone® / iPod touch® / iPad® with iPhone OS 5.1 or higher. 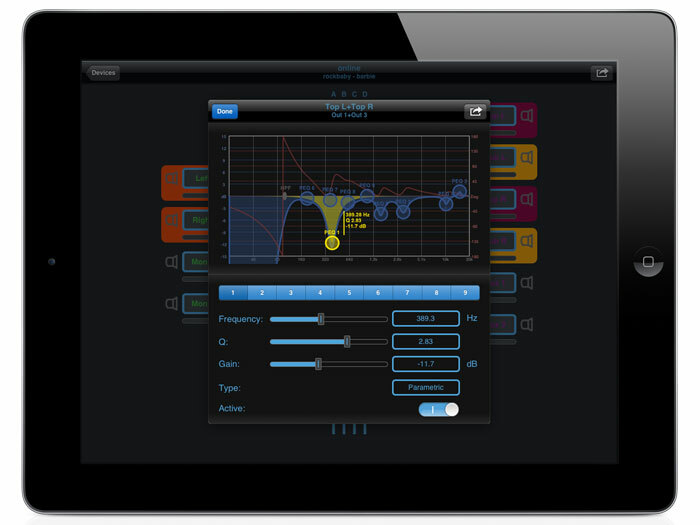 Recommended devices are iPhone 4® / 4S® and iPad2®. 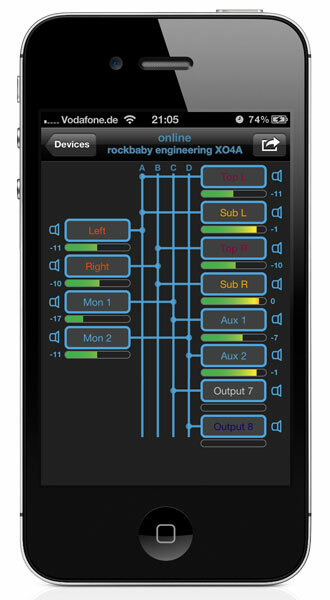 Although well tested – this application remains a piece of software: rockbaby engineering will not take any responsibility for any issues that may occur using DP4Remote. 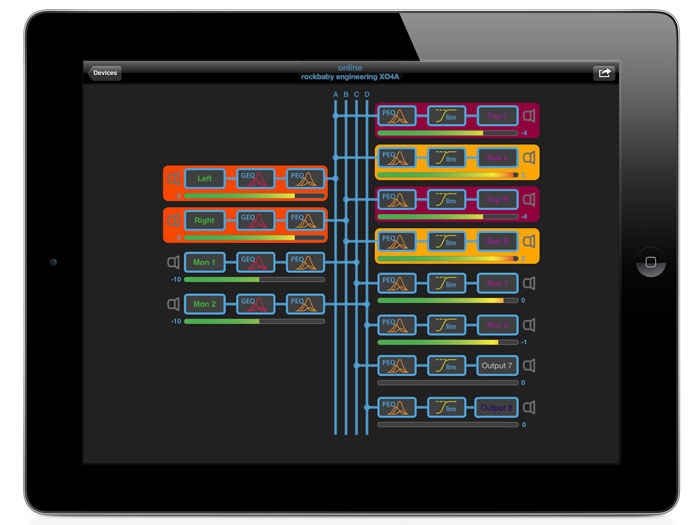 XTA Electronics® DSP-algorithms are sensitive information to which we don´t have access. 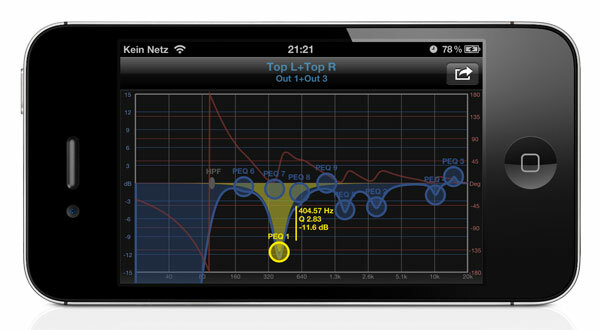 So please note that our graphical representation of parametric EQ´s and xOvers display the “standard” ones – those may vary a bit from XTA Electronics® unique and brilliant algorithms.